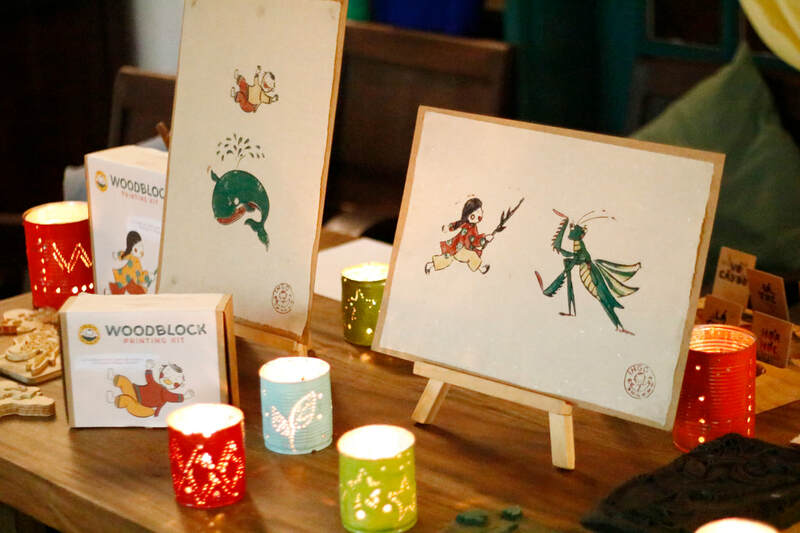 ​Ingo is a fun and educational do-it-yourself kit that enables children to experience the 500-year-old art of woodblock prints, originating from a Vietnamese village named Dong Ho. Ingo works with village artisans to provide all materials and instructions necessary for children aged 6-10 to make beautiful prints in a classroom with their teachers or at home with their parents. In creating modern educational values out of the age-old craft, we aim to preserve our traditional printmaking techniques and to secure a sustainable future for our artisans.